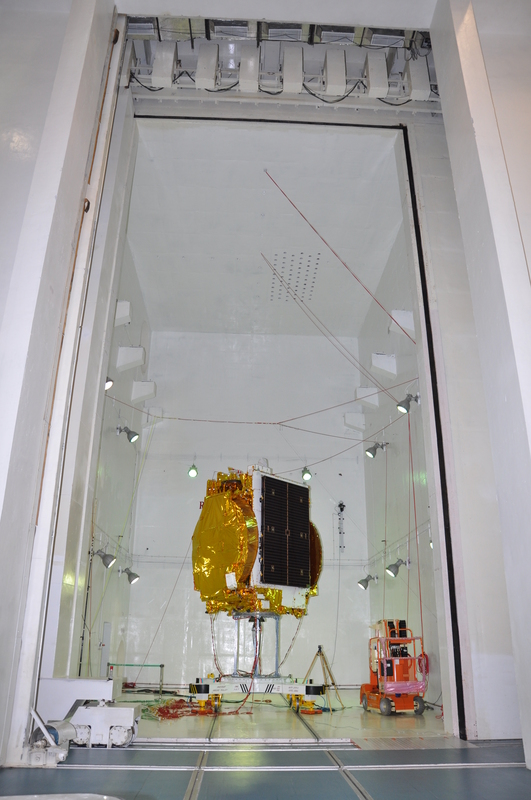 India's latest communication satellite, GSAT-17 was inducted into the INSAT/GSAT system on June 29, 2017 from Kourou, French Guiana by Ariane-5 VA-238. 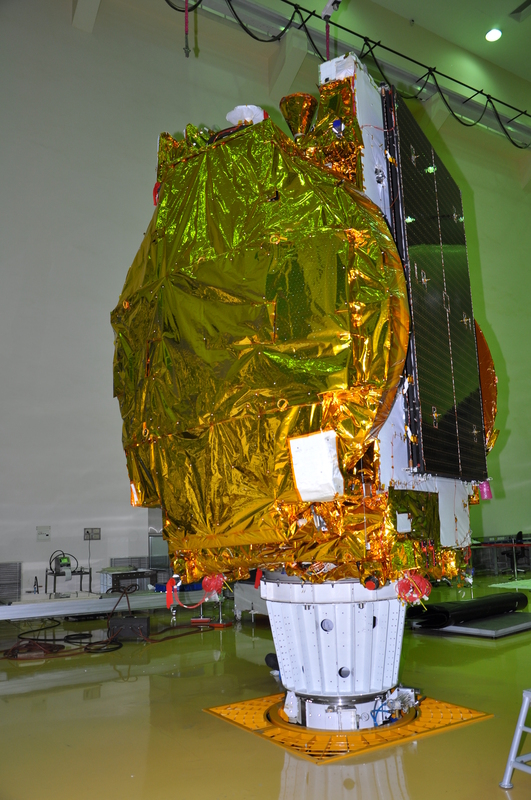 Weighing 3477 kg at lift-off, GSAT-17 carries Payloads in Normal C-band, Extended C-band and S-band to provide various communication services. 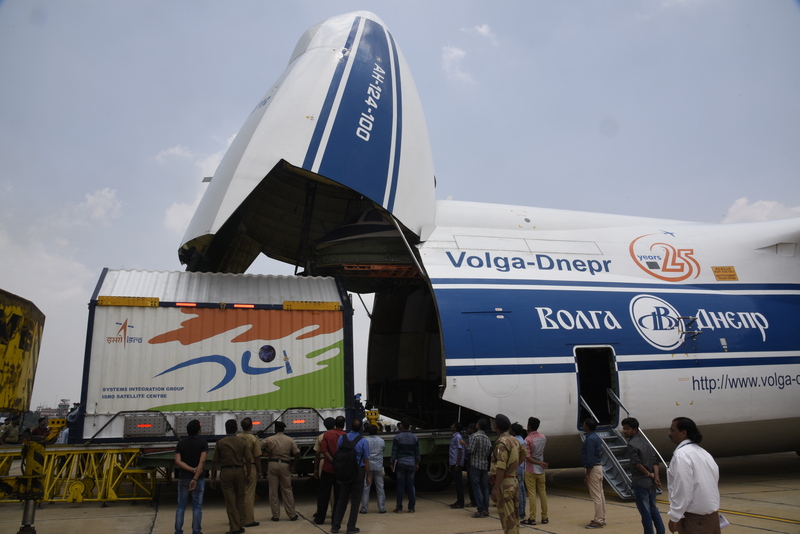 GSAT-17 also carries equipment for metereological data relay and satellite based search and rescue services being provided by earlier INSAT satellites. 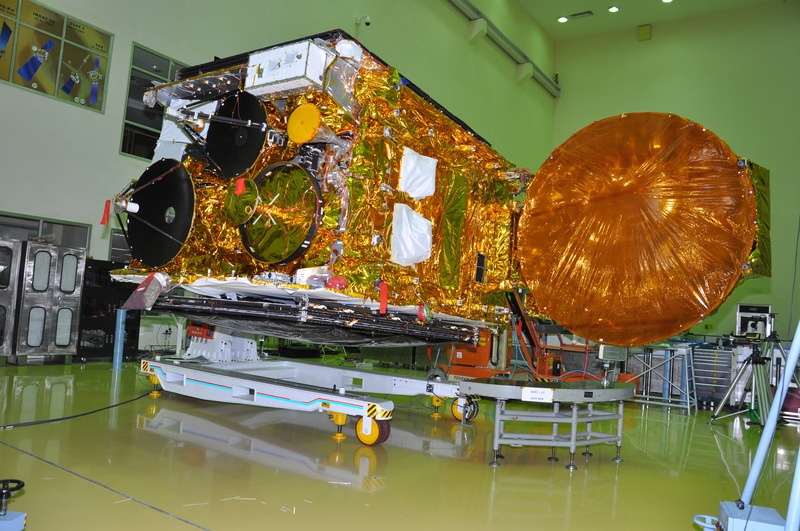 GSAT-17 is designed to provide continuity of services on operational satellites in C-band, Extended C-band and S-bands. GSAT-17 was launched into a Geosynchronous Transfer Orbit (GTO) by Ariane-5 VA-238 launch vehicle. 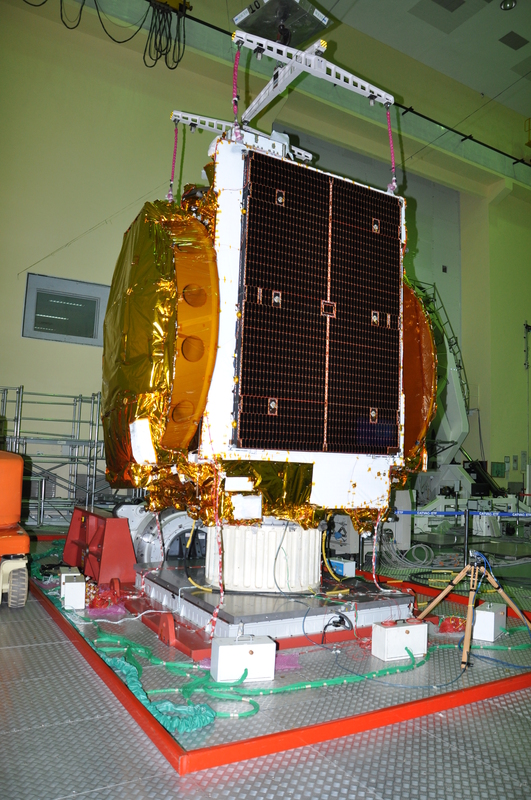 After its injection into GTO, ISRO's Master Control Facility (MCF) at Hassan takes control of GSAT-17 and performs the initial orbit raising maneuvers using the Liquid Apogee Motor (LAM) of the satellite, placing it in circular Geostationary Orbit. The designed in-orbit operational life of GSAT-17 is about 15 years. 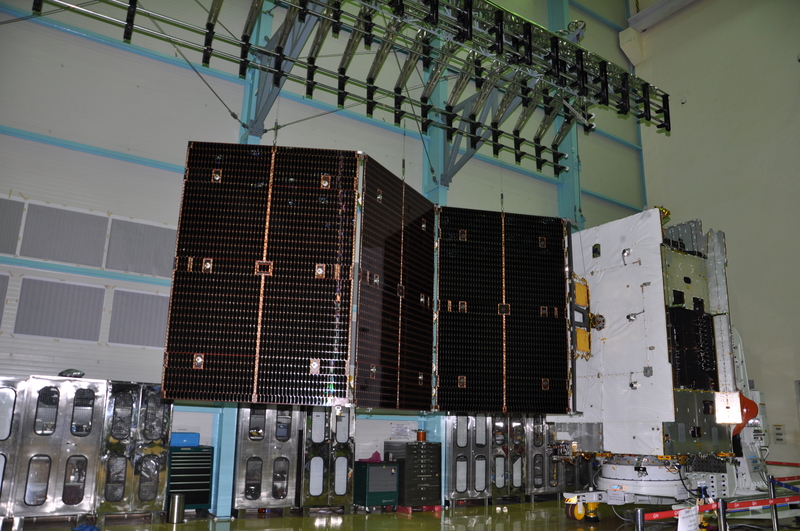 Deployment of both the Solar arrays and two antenna reflectors have been successfully completed by 16:15 hrs IST.